Oksen (or ox) was designed in 1966 by Arne Jacobsen and is considered as one of the most striking creations by the Danish designer. Unlike many of his other pieces, the Oksen chair is not only characterised by round organic shapes, but it also features sharp outlines and clear contours. 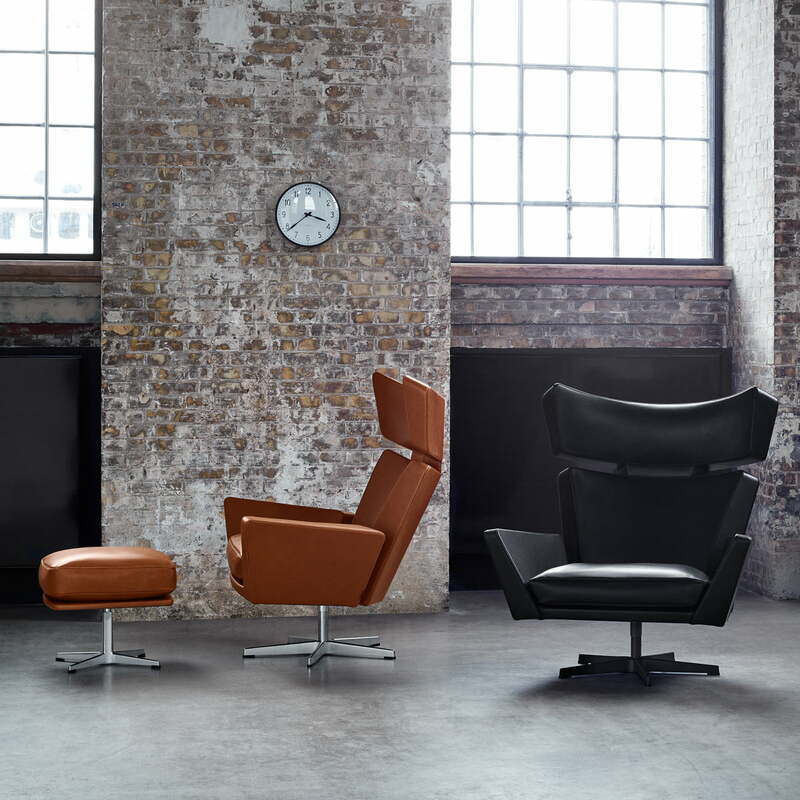 Combined with the brushed aluminium star base, the chair still retains a certain lightness which is a great contrast to the generous leather structure. As a lounge chair in the living room, the elegant seat by Fritz Hansen is a guaranteed focal point that provides great comfort thanks to its ergonomic curves and soft padding. The leather upholstery is a sophisticated touch that stylishly enhances any environment. The angular silhouette and leather give the armchair a masculine quality that can be softened with accessories and household textiles. The upholstery is available in various types of leather and colours. For individual advice, do not hesitate to contact our customer service team. 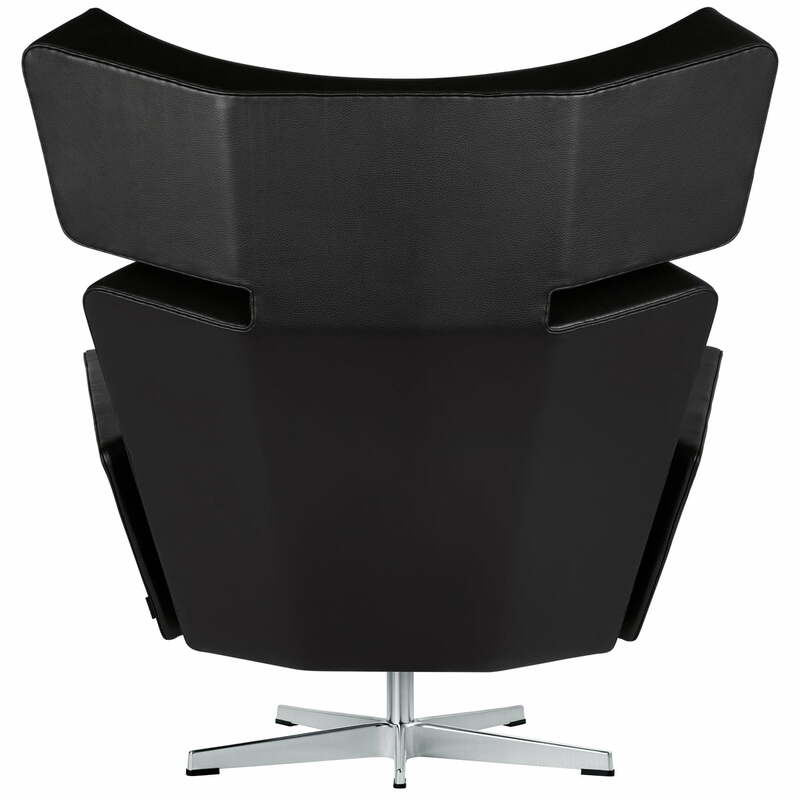 Isolated product image of the Fritz Hansen - Oksen Armchair. Oksen (or ox) was designed in 1966 by Arne Jacobsen and represents one of the most unusual designs by the Danish designer. 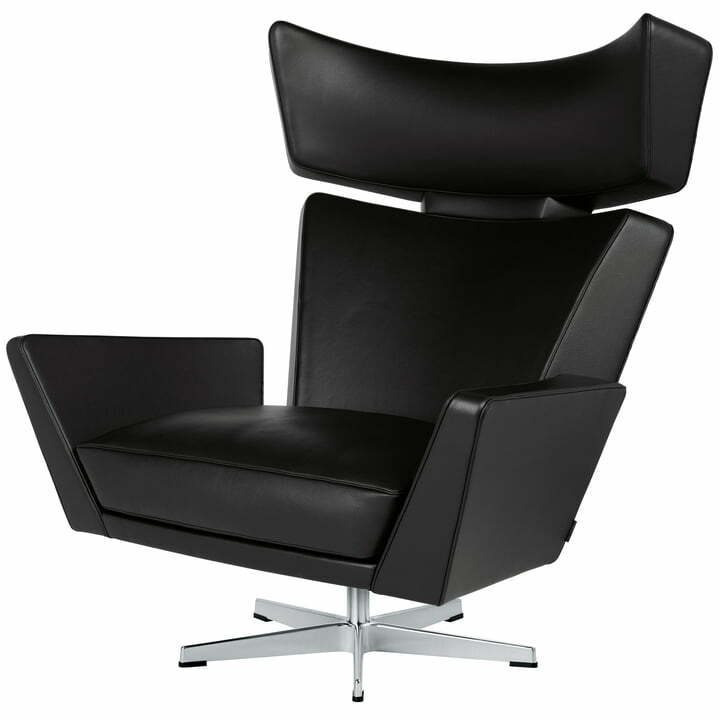 Isolated product image of the Fritz Hansen - Oksen Armchair. Unlike many of his other pieces, the Oksen chair is not only characterised by round organic shapes, but also by sharp outlines and clear contours. Back view of the Fritz Hansen - Oksen Armchair. 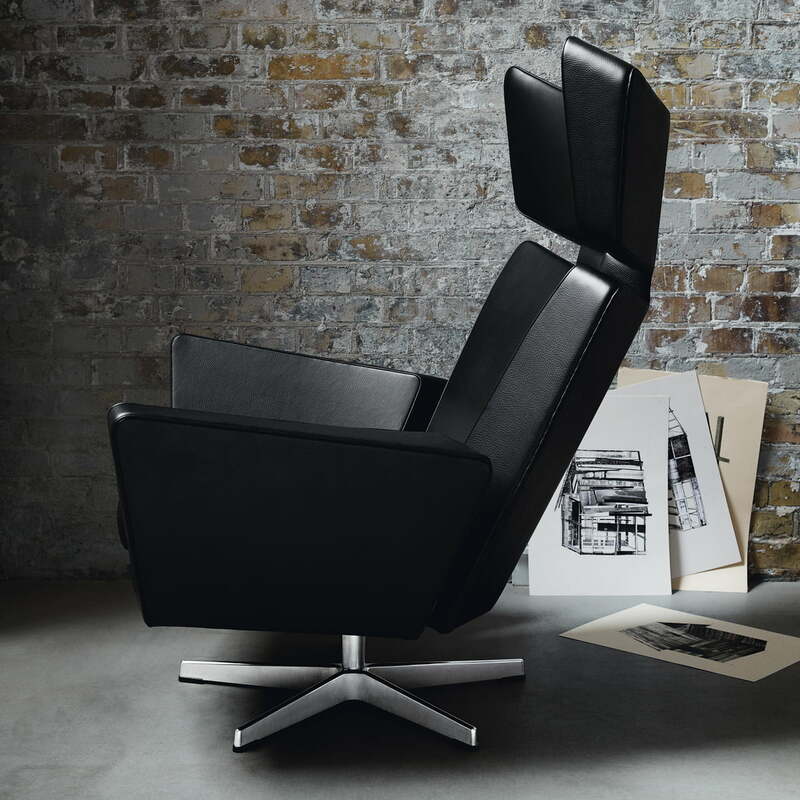 Combined with the brushed aluminium star base, the chair still retains a certain lightness which is a great contrast to the generous leather structure. 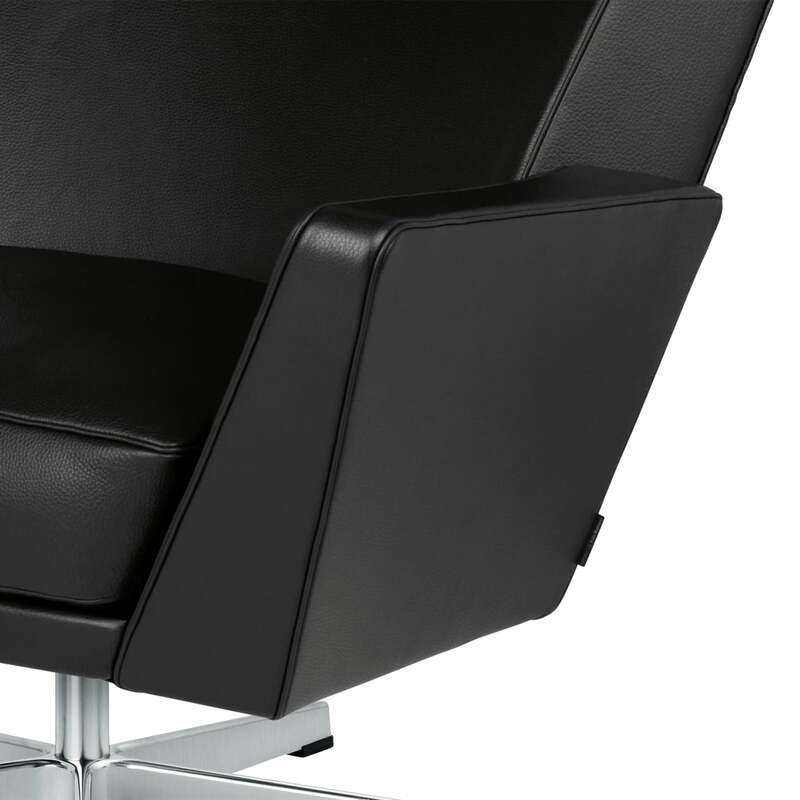 Isolated product image of the Fritz Hansen - Oksen Armchair. As a lounge chair in the living room, the elegant seat by Fritz Hansen is a guaranteed focal point that provides great comfort thanks to its ergonomic curves and soft padding. Lifestyle product image of the Fritz Hansen - Oksen Armchair. Combined with the brushed aluminium star base, the chair still retains a certain lightness which is a great contrast to the generous leather structure. 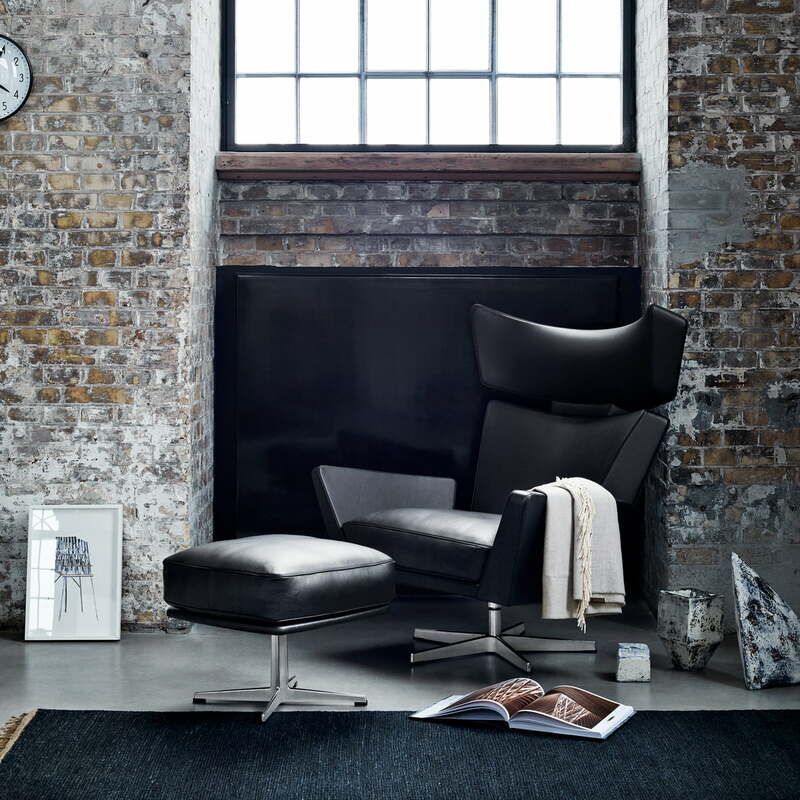 Lifestyle product image of the Fritz Hansen - Oksen Armchair in a Room. On its own or together with other seating furniture, the Oksen armchair is a real eye-catcher. 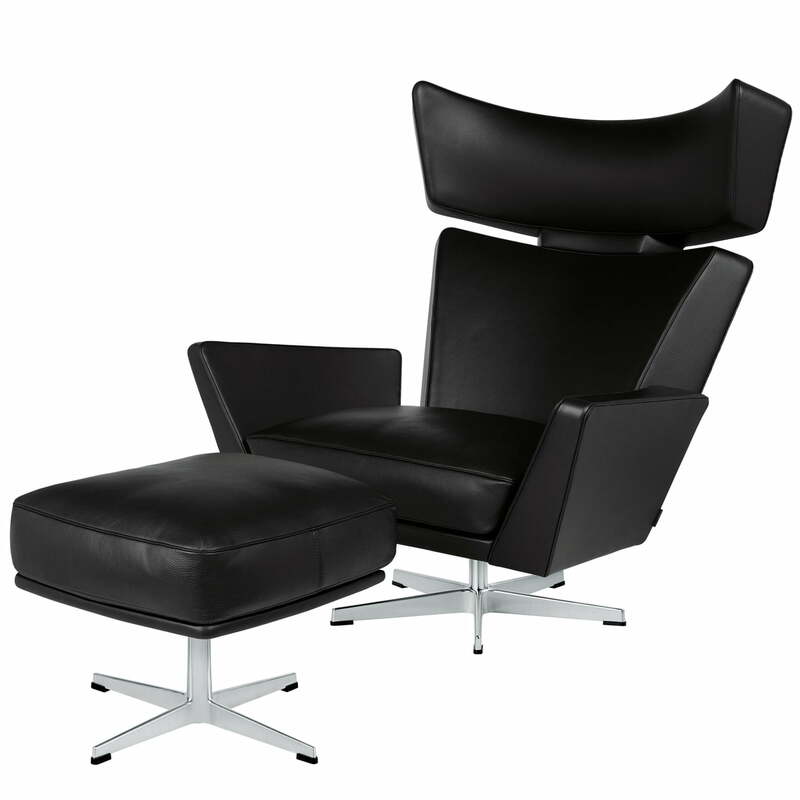 Lifestyle product image of the Fritz Hansen - Oksen Armchair. 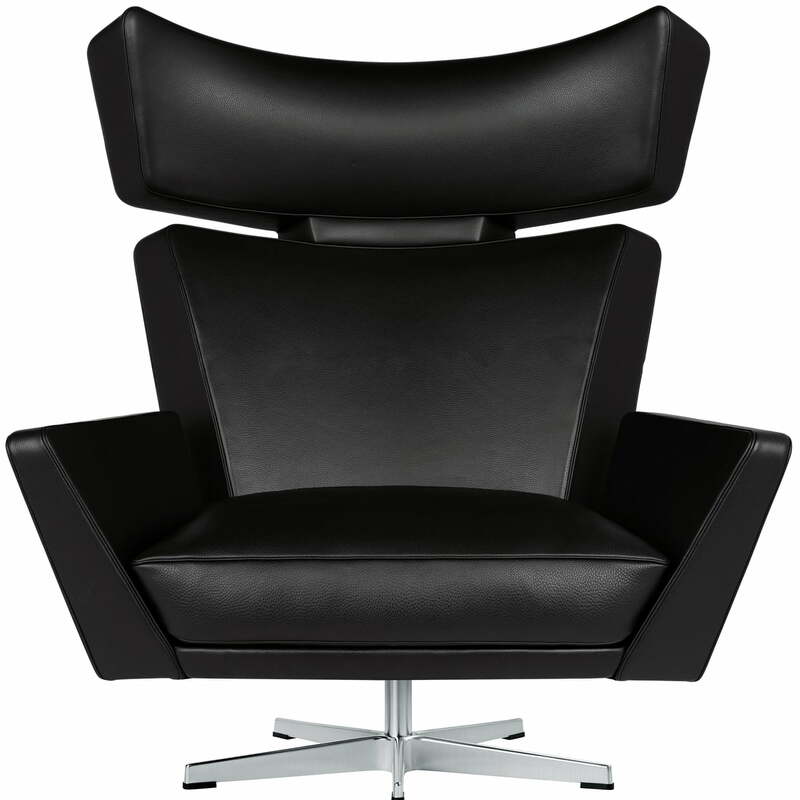 Thanks to the leather upholstery, the Chair has an elegant overall appearance that enhances any decor. 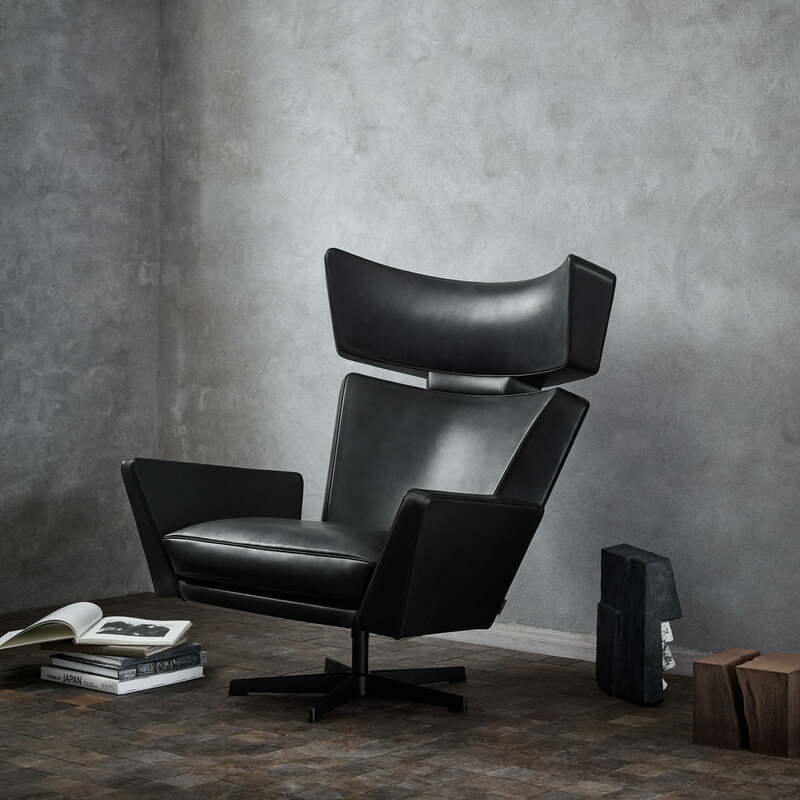 Lifestyle product image of the Fritz Hansen - Oksen Armchair. The very comfortable and stylish lounge chair by Fritz Hansen enhances any interior with its angular silhouette. Lifestyle product image of the Fritz Hansen - Oksen Armchair. 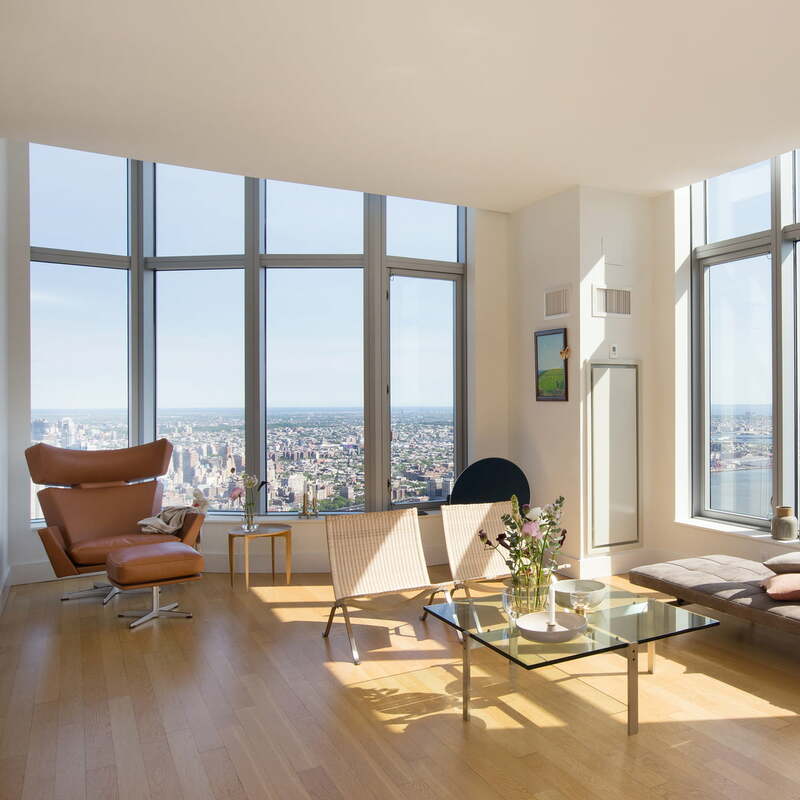 The lounge chair is particularly charming in larger rooms where it introduces a touch of elegance. 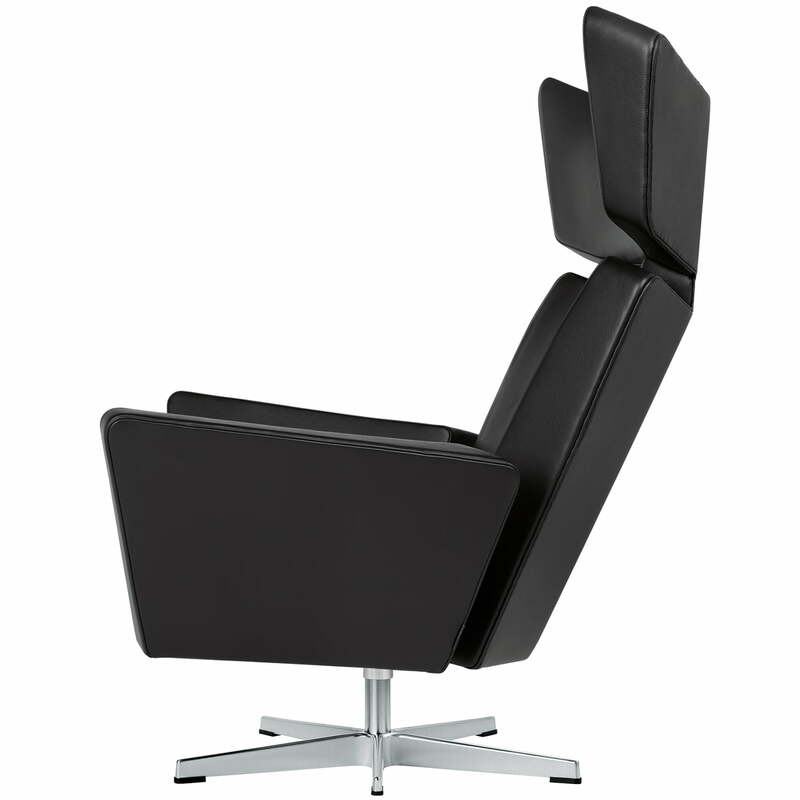 Lifestyle product image of the Fritz Hansen - Oksen Armchair. The leather upholstery is a sophisticated touch that stylishly enhances any environment.